Weber State University’s radiology program received top honors from the Minnies, an award from professional peers in the medical field. The program is one of the few in the country that offers associate’s, bachelor’s and master’s degrees. “We’re one of seven master’s programs in the country in radiologic sciences,” said Robert Walker, chair of the WSU Radiology Department. The program also has about 150-200 students a year who graduate, which is the eighth-largest number of graduating students each year, according to Walker. The program is a hybrid, with courses on campus and online in between to provide a better academic experience for the students. WSU’s radiology program has been a finalist in the Minnies for about seven years, and it reached first place this year over John Hopkins University, a world-class institution. 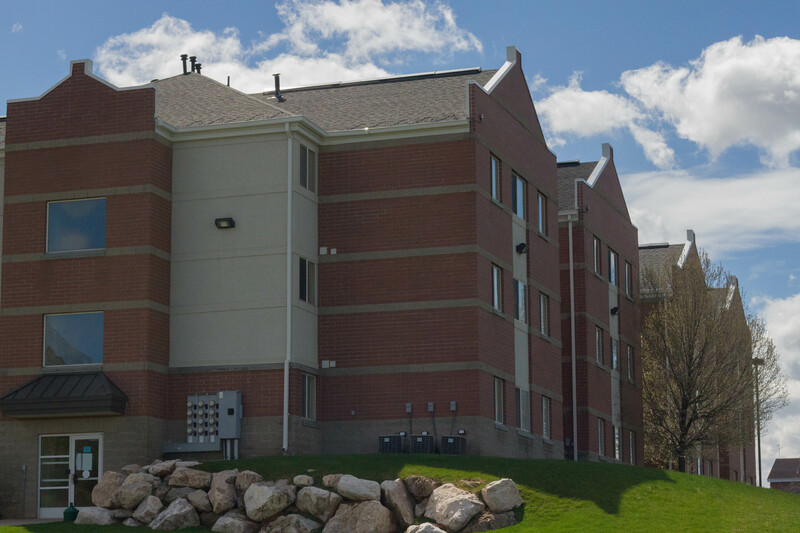 The program is the only one with a bachelor’s and master’s degree in the state, with two other colleges, Salt Lake Community College and Dixie State College of Utah, providing associate’s degree programs. All students in the program are required to do an internship at a hospital in ultrasound, radiography, MRIs or radiation therapy. Simulation labs are provided for radiation therapy and ultrasound. Students will do clinical work each week as well. The machinery they work with can be anything in diagnostic imaging therapy. Rex Christensen, an assistant professor, teaches the MRI program and Picture Archiving Communication Systems. He provides teaching material for the bachelor’s degree in the MRI program. The students will go to different hospitals 24 hours a week to learn about MRIs and then come about two days a week for courses. Christensen said students who take the certification test pass at a high rate along with other radiological students. The total time students put in is about 1,500 hours. Christensen said the educational component is very rigorous, with a lot of exams and hands-on experience. Students have to deal with time management, because they have to work their regular jobs while putting in time with the program. Only eight faculty work in the radiography program. Students are in the campus program and also the outreach program. There are outreach programs in neighbor states, where faculty members go out to teach. Students from outreach programs come to WSU three times a semester. Kawamura said the department does good things for the students, and that the alumni are very proud to be graduates of the program. The school website provides more information on the different degree programs in the radiologic sciences department at www.weber.edu/radsci/.